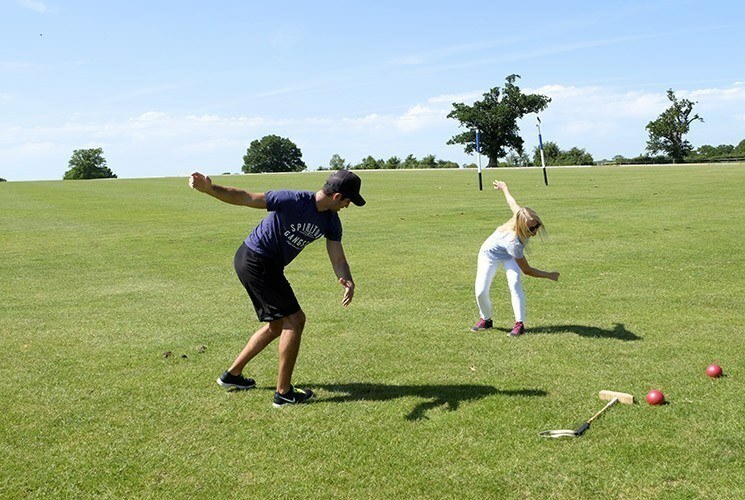 In the December issue Diana introduced us to her story, how her polo passion started while living in Buenos Aires she watched the great talents of La Dolfina and Ellerstina in the Palermo Open final of 2010. Since that moment she was hooked and has attended polo tournaments in magnificent places, from Dubai to Palm Beach. It took her almost 5 years to make the move from sideline spectator to “polo player in the making”. 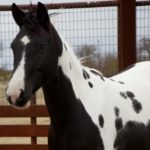 Having never been on a horse before, it was a challenging and scary beginning. 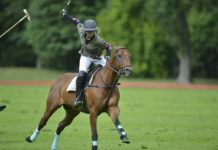 Another factor that made it difficult for her to learn polo is that for the past year she was living in Bahrain, where polo is not played at all. So it took a bit more planning and determination to get started. 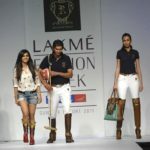 I had hardly any clue what polo was 6 years ago. 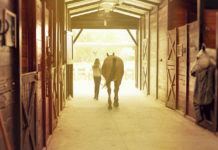 My family is not from an equestrian background and I have never had any interest whatsoever in horses or riding, but when I was introduced to polo on that unforgettable day in Palermo, Buenos Aires, it was love at first sight! Work and life got in the way of learning the noble sport for a while, so my passion was relegated to the sidelines. Eventually, my longing to learn could no longer be repressed. I had to find a way! First step, where? Although my job made it complicated, since I was based in a country where polo does not exist, I was determined to make it happen somehow. From then on, whenever I had time off, I was chasing my dreams of learning to play polo. 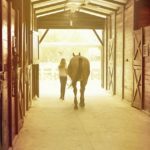 After my first taste of swinging mallets from horseback in Florida, I was even more hooked and eager to get back on a polo pony with a mallet in hand. Though there was no polo in Bahrain, I did manage to learn some horse riding, obviously essential to being able to play The Game! As the weather in Bahrain reached scorching hot temperatures and the summer finally arrived in Europe, it was time to set my compass to NW and head to England. waiting for the exact moment to drop the mallet and make a pendulum motion from my shoulder, NOT my wrist! Hurrah! !, I actually managed to hit the ball in canter. This felt like the greatest achievement of all time! 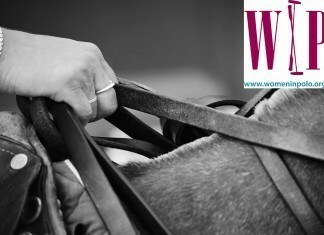 Such an immense feeling of pride, joy, exhilaration, strength and the connection with the horse, mallet and ball! 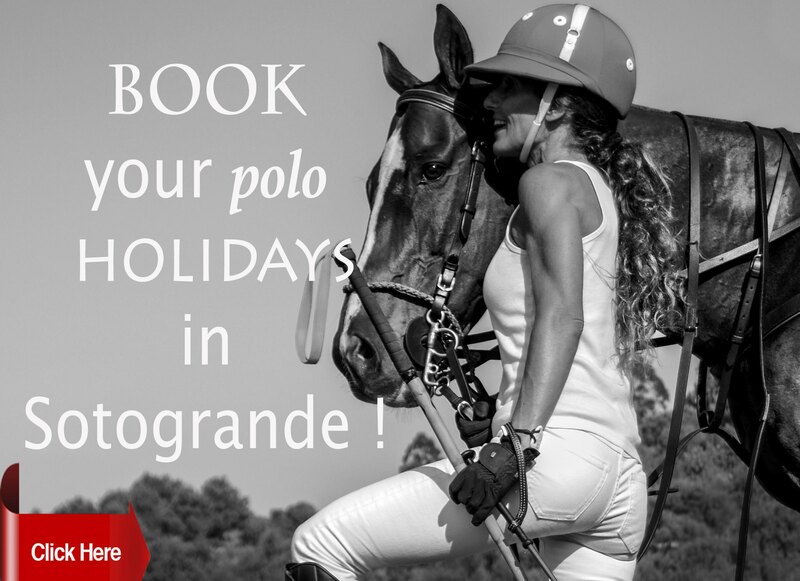 That is exactly why people get hooked on polo! Aside from being out in the countryside quite a bit on that trip to London, my two closest friends and I now have a tradition of attending the Chesterton’s Polo In the Park event, held every summer in the Hurlingham park in Fulham, central London. We all fly in from our respective countries of residence to attend the event and support our friends playing in it. 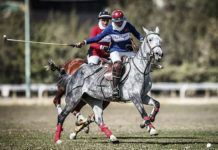 Although it is not high goal polo, like the tournaments boasting stars like Cambiaso and any member of thePieres family, it is such a fun weekend out, and I love the concept of bringing polo to the city and to the people. 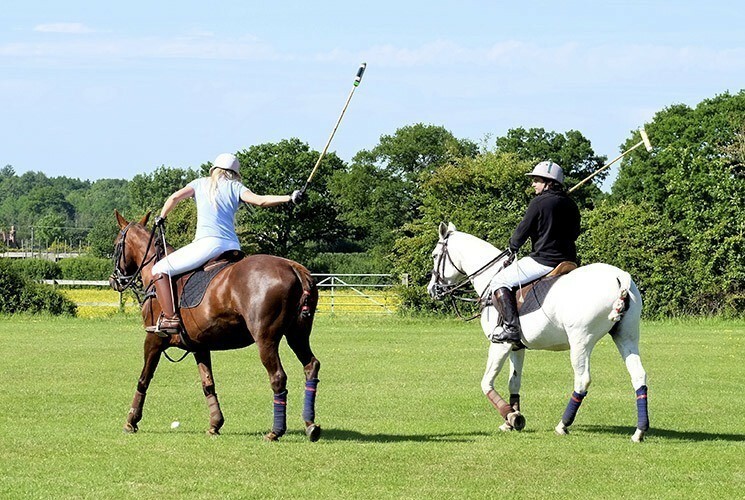 If I had it my way, everyone in the world would watch polo with as much enthusiasm as the football World Cup! 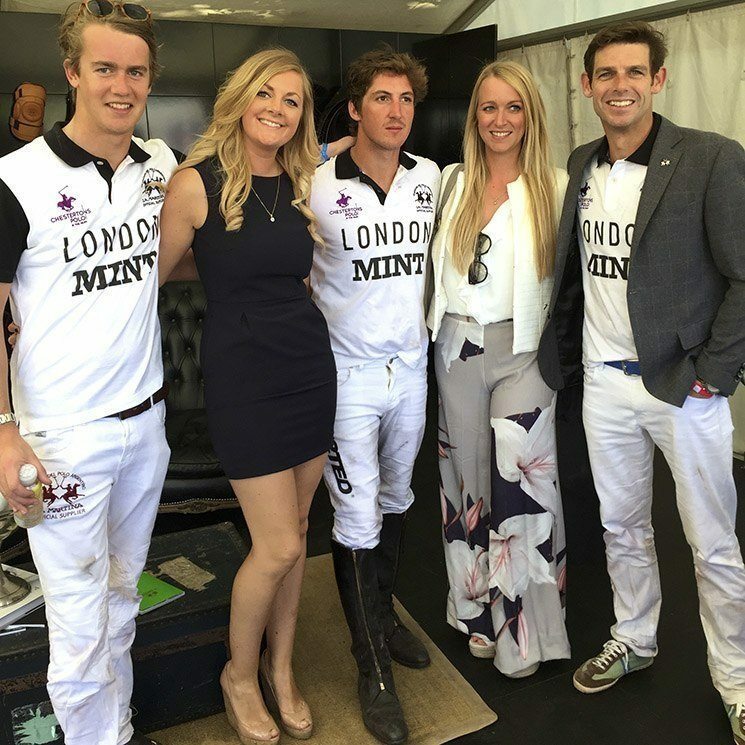 Another upside of these kinds of events is the excuse to dress up and put polo outfits together, which is always a fun part of being a spectator, along with sipping champagne. After the weekend, it was time to jet off again. 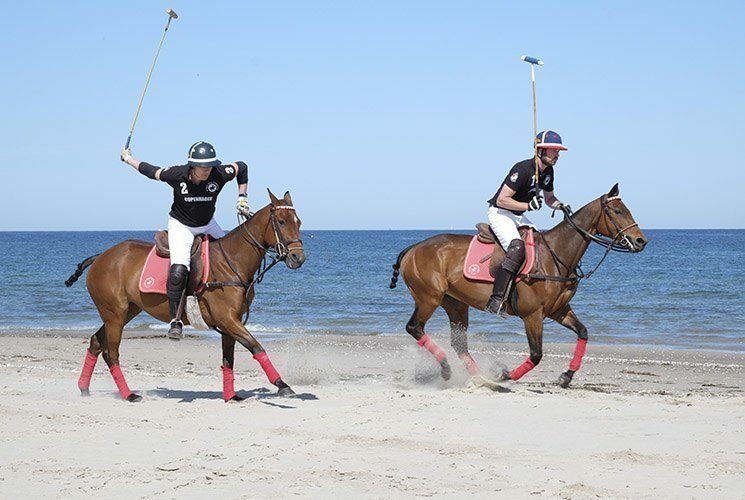 Destination: Denmark, for 48 hours, for the press day of the first Scandinavian Beach Polo World Cup, held at Hornbæk, one of Denmark’s most beautiful beaches an hour north of Copenhagen. 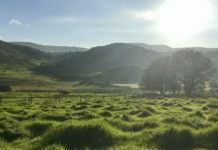 With ponies and players, champagne and the beach, we all had a great day out and got a slight taste of what was awaiting us in July. The organizers of the #ScandiBeachPolo are close friends of mine, so inevitably I was delighted to be involved with the production of the tournament. I finally got to see how much hard work and how many details go in to the planning and creation of these kinds of events, but it is a labor of love. After Denmark, it was back to London for the Queen’s Cartier Cup. 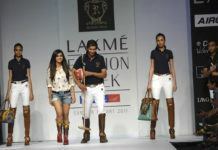 Another fabulous event, showcasing the glamour, excitement, dedication, skill and sheer fun that polo is about. Often when something becomes a passion it takes over every aspect of your life. 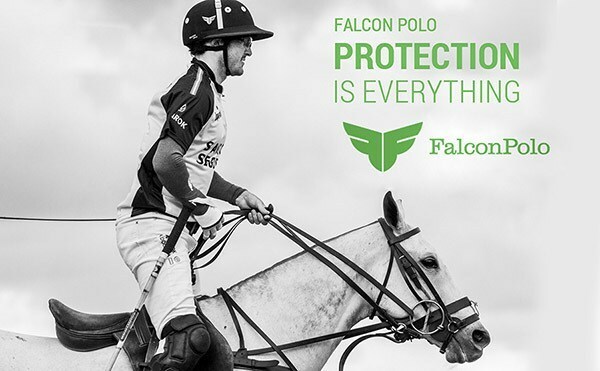 This is why we say that polo is a lifestyle and not just a sport. 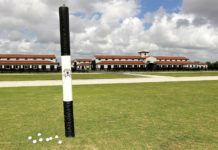 It is pretty clear how polo has impacted my world and that 99% of what goes through my mind is somehow related to polo. Somehow I always manage to get myself involved, no matter where I am. So naturally my trip to London in June had a fully packed schedule of very diversified polo experiences showing me all sides of the game. Now that I have a new flying job in Europe and will soon be in London, I look forward to lots of polo everything! 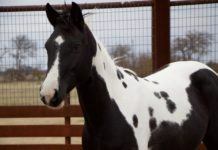 Playing, watching, organizing, writing and reading about polo and anything else that has any connection to my passion. Cheers to an awesome year ahead, chukker on! CLIK THE ICONS TO GO TO DIANA’S PAGES!